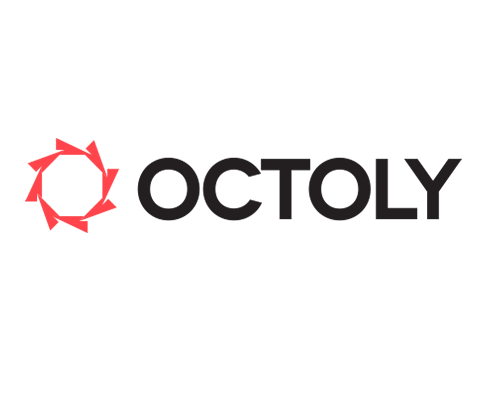 Octoly, a Paris, France-based brand management platform for YouTube, raised $1.2m in funding. Backers included Otium Capital, HiMedia Group and angels Bruno Kemoun, Fabrice Grinda, Eryck Rebbouh, Cyril Moutran, Oleg Tscheltzoff and Pierre Valade. 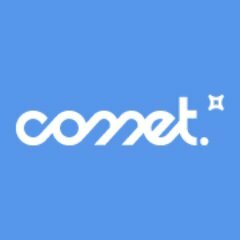 The company is using the funds to launch its brand-creator marketplace product. Led by Thomas Owadenko, CEO, Jean-Marc Druesne, CMO, and Fabien Guiraud, CTO, Octoly connects brands with YouTubers for product reviews. On the platform, brands can create a product page, upload photos and videos of the product they offer, write a description of their benefits, giving YouTubers all the information they need to do a video review. All of this give YouTubers the opportunity to apply to review products. Brands then select the YouTubers they want to collaborate with. Finally, YouTubers upload their video reviews on their channels within 15 days after they receive products. To date, the company has worked with brands in the beauty and lifestyle vertical.